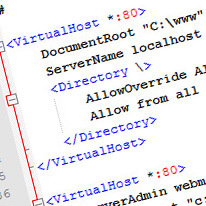 Virtual hosts are a way to host multiple domain names on one machine. This makes it much easier to create content, organize projects and deploy to the remote server. 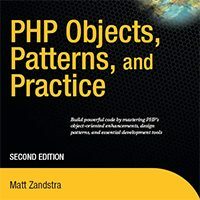 PHP Objects and Practice by Matt Zandstra is one of those rare books that can really take your work to the next level. There are some mistakes that keep on coming back that always surprise me. Things like table based layout or tag attributes. I've even seen some professionals use these. WHY? Modx is a relatively new content management system that is getting a lot of buzz around the internet. I've taken a look at it recently and it's showing a lot of promise.